Being a reputed eCommerce web development outsourcing company, we create feature rich, intuitive and unique online stores with enhanced security and performance. 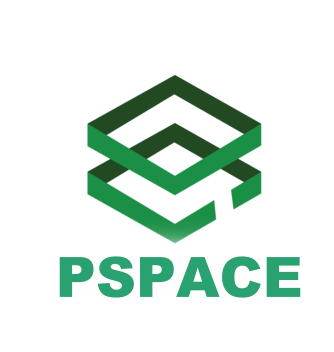 If you are looking for an eCommerce web development company in India, then PSpace can help you with our innovative eCommerce solution. We work with leading brands and companies, providing cutting-edge technology, creative design, and business expertise. HELPS IN BUILDING SUCCESSFUL ECOMMERCE WEBSITES? Get intuitive and robust Prestashop development services. 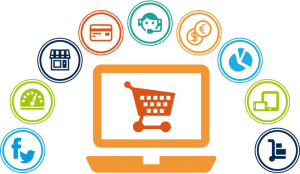 Our Prestashop development company works exclusively with digital agencies to provide Prestashop development, migration, themes and design development, and migration services. 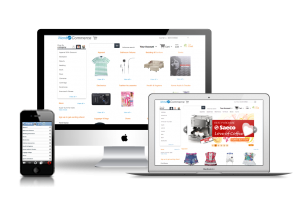 Enhance your site’s purchasing experience with our drupal commerce development & customization service. We provide secure drupal commerce development service for B2B & B2C portals, online marketplaces and auction sites. Achieve online success with certified Magento experts. Our creative team leverages industry best practices to provide development service for online storefronts, B2B & B2C portals, online marketplaces and auction websites.